Piles of fabric is ready to be transofrmed into cosiest Santa hats. Door draft stopper, EMPTY Door draft blocker, door draft guard, Draught Excluder, Custom Door breeze dodger, Window Snake. 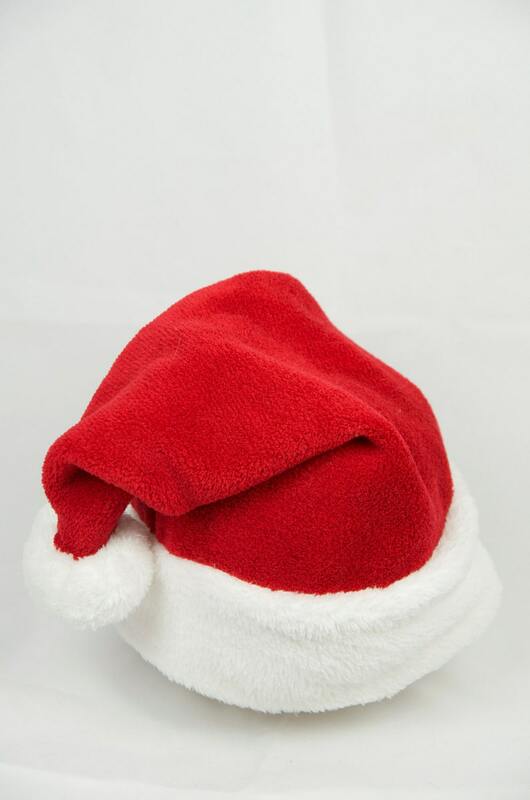 This Classic Santa hat is the best choice for the Holidays! The hat is very soft and cuddly. Plush fabric: Ultra soft and plush fabric, 5 mm pile. Suitable for colder weather, outside. pile. This hat is more suitable for inside and mild winters. I have found that hat head measurement is more important than the child's age. Please measure your child’s head. Take a measuring tape and wrap it around the widest part of your head. If you don't have a tape measure, use a string (even a dental floss) and measure it against a ruler. Fast shipping, hat fits great and is really comfortable! So soft! Beautiful hat, nice quality. White Handprint Christmas tree skirts with White or Red Pom Pom trim 50"
Door Draft stopper, EMPTY door draft blocker, Flannel window draft stopper, Door Draught excluder, Window Draft Snake, London Plaid Tartan.